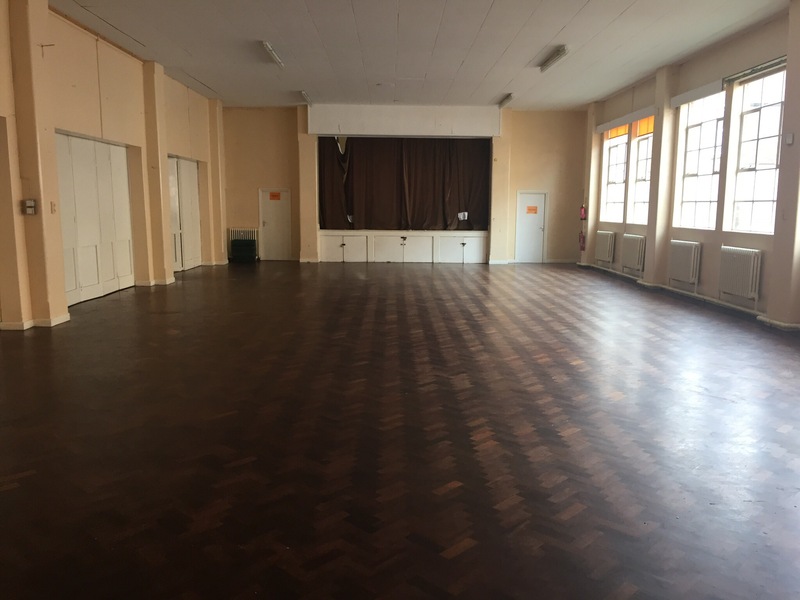 St Christopher’s hall is huge so there will be loads of space for all of you, regardless of experience, to find room to tryout your latest moves/ skills/rhythms, or polish up existing ones. There’ll also be the usual tea, coffee and biscuits so feel free to use the time to catch up with friends and make new ones on and off the dance floor. I hope it’ll be a really fun session so please come along and if it works out well we will try and have these sessions again. This entry was posted in Classes, Events and tagged Classes, Nottingham, practice, Sneinton, Social, Sunday. Bookmark the permalink.